Quincy must obtain the Sanrei Glove to release their spiritual powers drastically for the final form IC from the Board of Directors of the Hospital. Training is done here. Arrancar's Custom Cero's are trained here. Upon creating a Custom Kido training must be done in here. This is where Shinigami come to train and gain their Bankai. Once obtained you must remember that you have only obtained it, It will still take a while in RP before you could master it. Ability upgrades and Techniques are aquired through training done here. Through experience The Spiritualy Powered Human's ability will elvolve into a stronger more complex stage, equivilent to a Shinigami's Bankai. Training is done here. 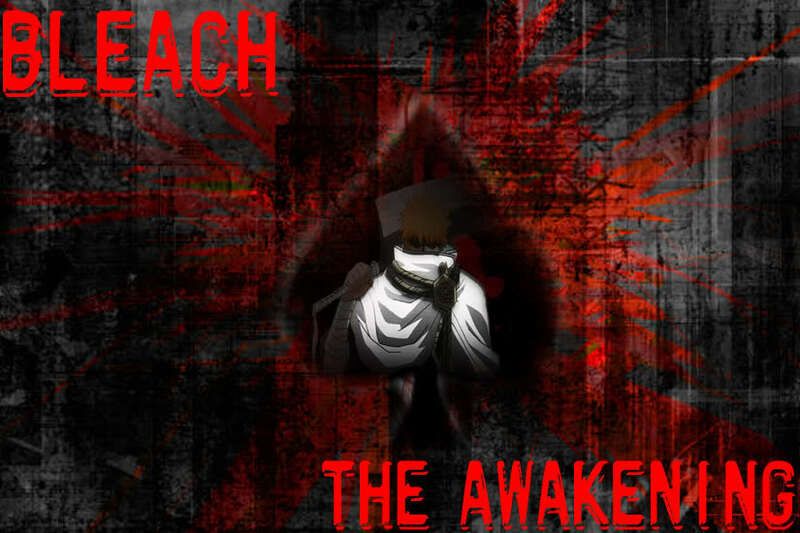 This is the place regular leveled Arrancar come to increase their Ressurection to Espada Level. An Arrancar's release will usually transform their body into a Hollow-like form, allowing them to use their abilities freely. This form usually reflects what the Arrancar looked like as a Hollow, although to highly varying degrees. A Resurrección restores an Arrancar to its "true" form, resulting in significantly various increases in speed, strength, stamina, durability and spiritual power, as well as allowing access to both more powerful variations of previous techniques and completely new abilities.